Established in 1992, we stock all major brands and provide everything you need for your new arrival. 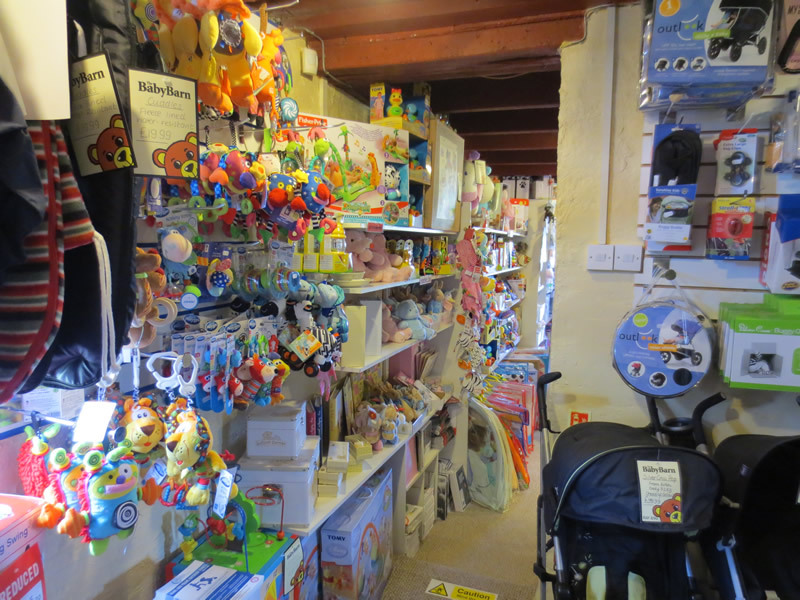 We have a retail shop in our renovated barns bursting with nursery equipment which is open to the public and a fully stocked warehouse ready to dispatch your items when you order online. You can shop online or call our dedicated, knowledgable staff who will be delighted to assist you and process your order. "Had a silver cross pram from here and much more for both my children 1995 was my 1st visit , well run , long standing , local business." "Bought our Venicci sky blue pram from here, very fast delivery and very very helpful staff! Would definitely recommend." "Excellent prices great service! Baby is very happy with his new sunglasses."